 The White Lion is a great family country pub, restaurant, bed and breakfast and caravan park set in the picturesque surroundings of Wheatacre, just outside of Beccles. 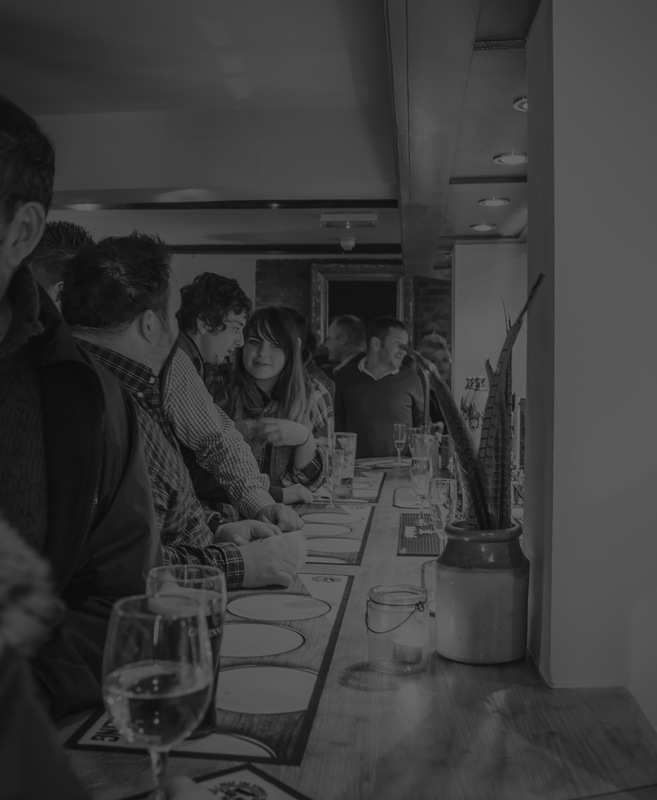 Providing the perfect destination for a lazy Sunday roast, a midweek treat, or a delicious three-course meal, when you dine with us, you’ll be sure to leave with a smile on your face.  Boasting a sophisticated bar area full of rural charm and character, a spacious dining room, and an inviting outdoor beer garden, this pub, bar, and restaurant is a great option, no matter what the occasion.